There’s no dearth of WordPad alternatives on the internet, which means you are not required to stick to the Windows utility if you think it is not good enough. And to help you narrow down your search to that one substitute that is just perfect, we have shortlisted a few that can carry out functions which the tool in question is capable of doing. 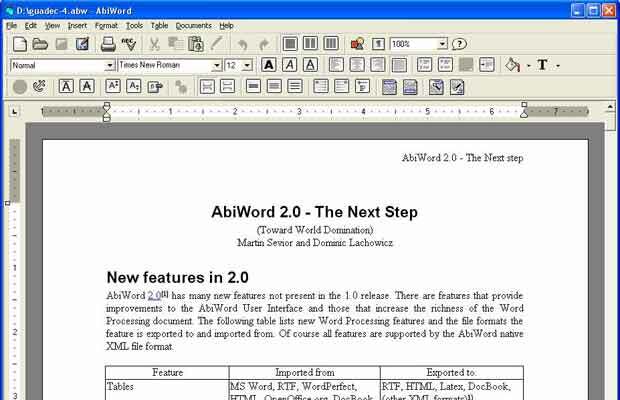 This word processor occupies the middle ground between Microsoft Word and Notepad and has been loaded with various text formatting options. It can even be used for printing text as well as for viewing tables, numbered lists, subscripts and more, even though it cannot create any of these. Check out the substitutes we have here and go with the program that comes close to being like the one at hand. 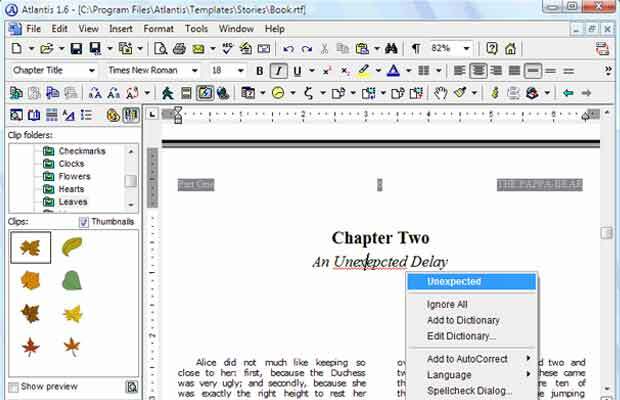 AbiWord is a cross-platform, feature-rich and fast word processor that does not take much space on your system. Regardless of whether you use Linux, Windows or Mac OS X, you can make the most of this program for your personal typing needs. It makes it easy for you to review documents of various formats by offering support to MS Word, WordPerfect, RTF, OpenOffice and HTML documents amongst many others. The tool has some advanced layout options and gives you the choice of enhancing your files using tables, bullets, lists, images, footnotes, endnotes and more. It has acquired the GPL license and can be downloaded for free. 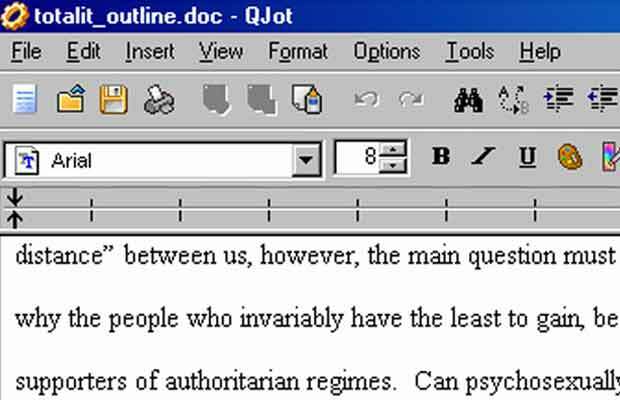 Jarte comes across as a perfect program like WordPad considering that is based on the engine of this Microsoft application itself. The developers claim that it not only starts easily, but also offers an easy-to-use interface and an advanced set of features. This word processor is extremely portable and the documents created in it are perfectly compatible with the application in question as well MS Word. This program provides the tabbed view for easy navigation between documents and the commonly-used functions are bestowed with huge buttons. 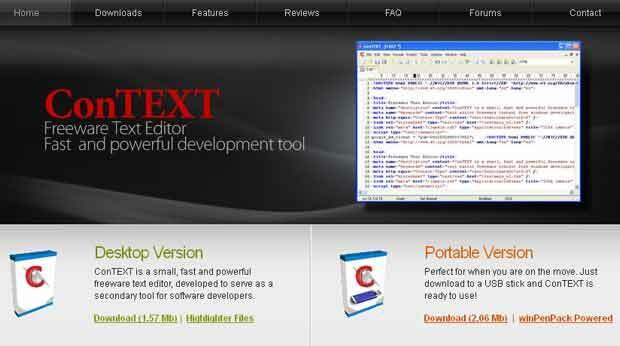 Some of its other features include a thesaurus, spell check, bookmarking, text search and many more. Interested users can download this word processor through the official website without paying even a single dime. Atlantis is your average word processor that drags along a bunch of attributes which makes it extremely easy for you to do your everyday as well as professional writing work. You can use it to keep a daily journal or even jot down your novels, stories, reports, essays and other similar things without the hassle of configuring multiple settings. Whether you wish to edit an existing Word document or create a file on the software from scratch, you will never get stuck if you choose to install the Atlantis application. And if that’s not enough, all it takes to convert a document into an eBook is a few mouse clicks in the application. Coming up next on this catalog of software similar to WordPad is QJot, a rich text editor that is so small that it can easily be carried in a pen drive. It can read and write DOC files and allows you to insert images in them as well. The native format of this program is RTF, but you can expect it to open and edit Word as well as WordPerfect documents. The application even permits you to convert RTF files to HTML or vice versa. All your user settings will be saved automatically and you can adjust paragraph and line spacing, using Esc key to close it, drag and drop content, open recent documents and do a lot of other things in QJot. The developers say that it has been tested on Windows 2000 and XP platforms. Here’s another freeware text editor that totally deserves a mention on our roster of substitutes for Microsoft’s utility. You can open any number of files and edit them together in this software and there is no limit to the size for the file you can edit. It has a powerful syntax highlighting function and you are given the choice to customize this highlighter. This program like WordPad tags along a customizable help file for every type of documents and has a file explorer with a list of favorites. It can be used to make comparisons between documents and the content you create can be exported in either HTML or RTF formats. Searching and replacing text and incremental search for emphasizing text functions have also been tossed into the mix. It’s a freeware. 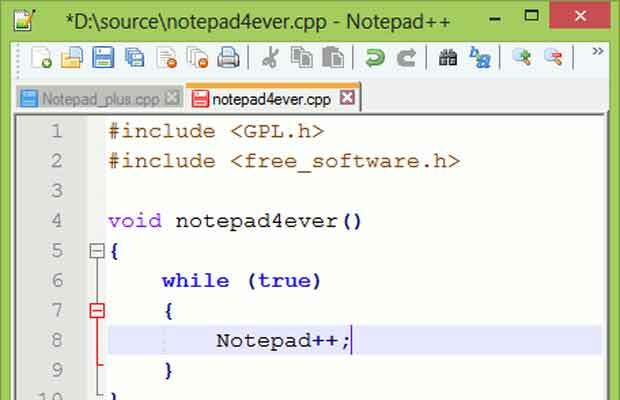 And here we have Notepad++ that has a GPL license and also act as a replacement for Notepad. It is meant for Windows computers and is based on Scintilla editing component. The program is written in C++ and tags along the common features like syntax highlighting and syntax folding. You can launch a search for a term and replace it directly and even customize the GUI completely according to your editing preferences. 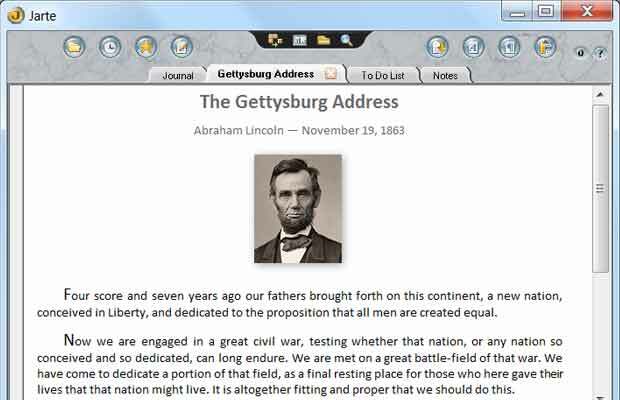 It contains a document map and has auto completion, tabbed interface, multi-view, zoom in and zoom out and more. WYSIWYG printing is supported and the software boasts of macro reading and playback too. And if that’s not enough, the application facilitates column mode editing and there are multiple keyboard shortcuts to help carry out tasks easily. So this is where we bring our list of WordPad alternatives to an end. These will help you write and compose various types of documents without confusing you with multiple settings options that you may not even need. And of course, there will be multiple other programs that are as good as these and if you happen to come across any of them, we would like you to share them with us. Do check these ones out and get back to us with your valuable feedback. Previous articleWikipad 7 gaming tablet heads to the UK, but is it too late? Next articleTwitter starts a conversation about conversations, why’s everyone miffed?